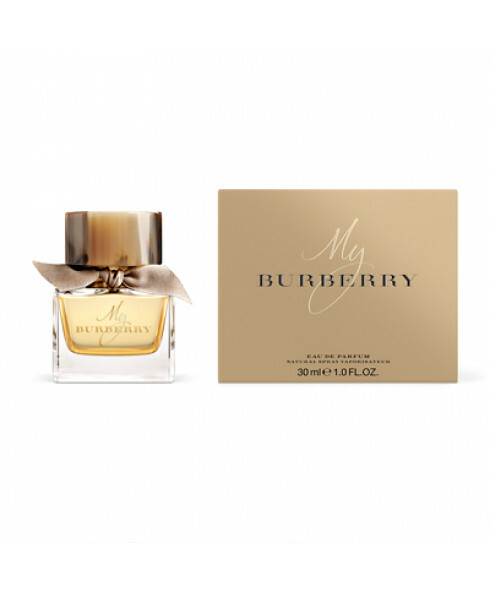 Introducing the new signature scent, My Burberry Eau de Parfum. Inspired by the iconic Burberry trench coat, the scent captures the essence of a London garden after the rain. A contemporary British grand floral perfume which features notes of sweet pea, bergamot, golden quince, freesia, geranium leaf, patchouli, damask and centifolia roses. It's really nice perfume, amazing smell, recommend it! Bought it after smell in the shop, gorgeous perfume from burberry!